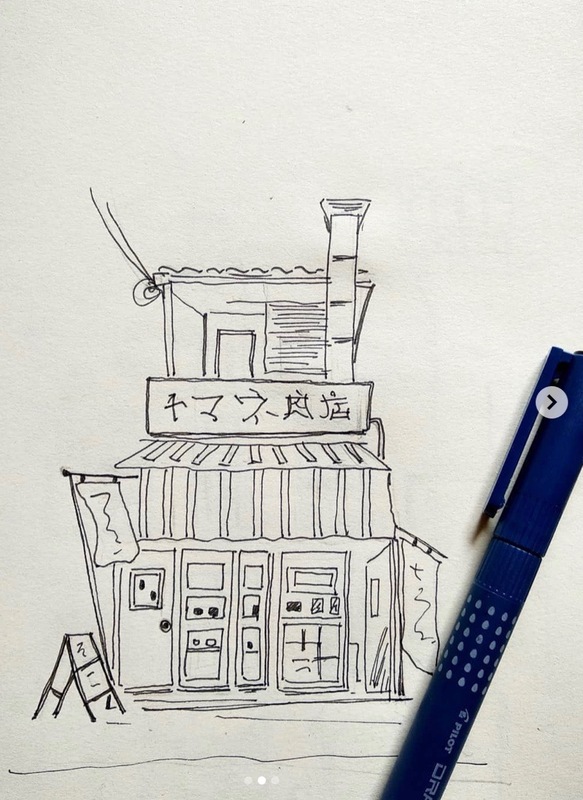 And Japanese kind of building is always one of my choosen type for sketch. The first image above is the final version of the sketch, where I used coffee – in this case instant coffee, while the second image is before version. I use any kind of drawing pen. As I am just in the beginner level, I use whatever I have only. Feel free to give my any feedback. 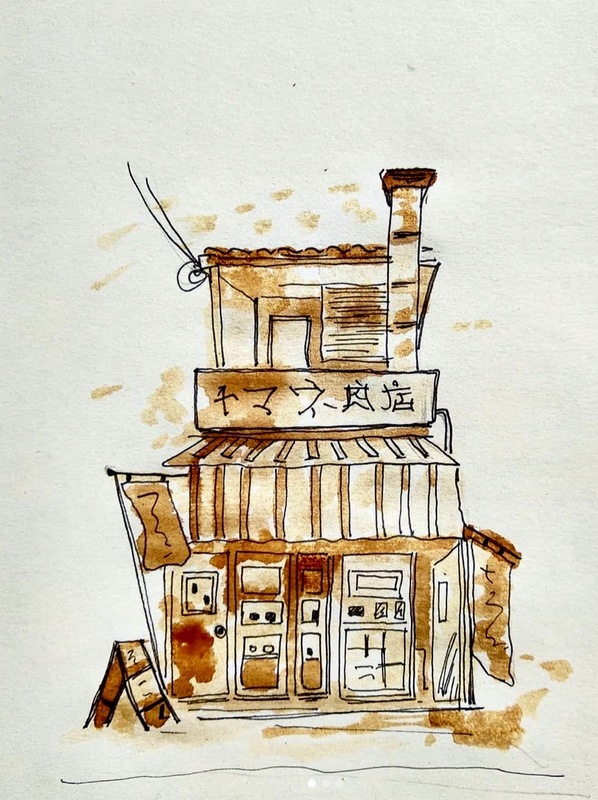 ← Coffee Sketching 5 : Where should I go?